Retirement gives you the opportunity to do some great things and perhaps the greatest is helping others. 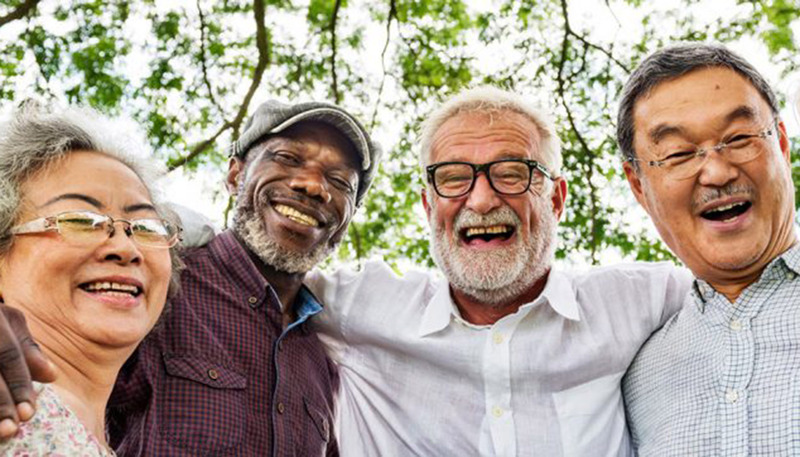 Whether you’re newly retired or you’ve been retired for years, United Way offers great ways to stay engaged with your community. The beauty of monthly credit/debit card deductions is they’re automatic! If you wish to continue giving, we’re ready to help set it up for you. Some large employers will continue matching their retirees’ donations if they’re credited through the company campaign. If this is the case for you, we will be happy to help facilitate this to maximize your gift. Several times a year, United Way brings together our retired longtime supporters as a community. We can only include you in these events if we have your personal contact information. To keep in touch and learn more about retirement opportunities through United Way, please provide us your correct email. 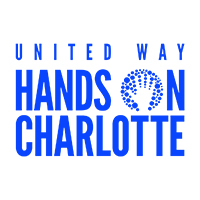 United Way’s Hands On Charlotte can help you find ways to plug in that fits your passion and schedule. Volunteering is good for you. A 2013 UnitedHealthcare survey found a strong correlation between volunteering and physical/mental health. said that volunteering enriches their sense of purpose in life. said volunteering made them feel physically healthier. said volunteering lowered their stress level. Share our retiree information with your coworkers, friends and family members.